What’s up tribe? 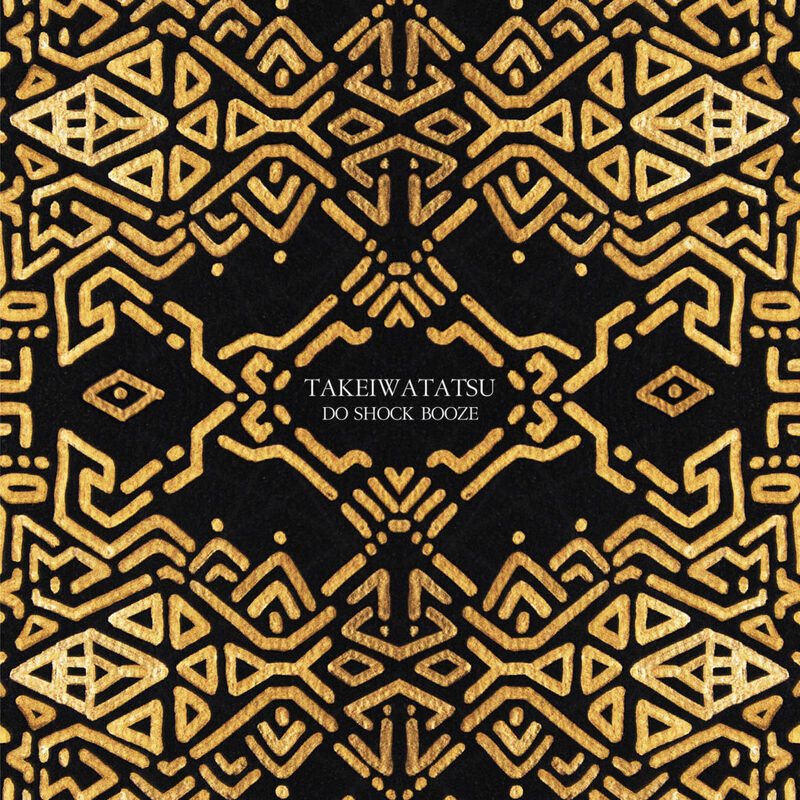 DO SHOCK BOOZE returns from his newest track called “TAKEIWATATSU” with 4 exciting remix by Christian Hornbostel,Mariano Santos,Lyoma and DJ M.A.X.A true talisman of techno, his own imprint Totem Traxx have become synonymous with pioneering a catalogue of releases giving artists a platform to propel their visions with no restraints or boundaries.It is a tribal techno track organized in solid with delicate sound construction incorporating a continuous thick Japanese instrument essence! A dynamic single has been completed that allows you to experience a straight groove at peak time.The journey to discover new energy in wonders of the world of sounds which reaches beyond the borders of all living things form will never end! TOTEM TRAXX設立8年目にして70番目の作品を発表しました! !ResopalやTraum、Frequenza、Bonzai、Beatfreak等からのリリースを経て、DO SHOCK BOOZE(動植物)が、自身のレーベルTOTEM TRAXXからシングル曲「TAKEIWATATSU」をリリース！神道テクノ・トラックとも呼ぶべき音世界では、まるで日本の神話に登場するかような神秘的なホーミーの倍音、和楽器のエッセンス等がソリッドにまとめあげられている。注目のリミキサーには、Kling KlongレーベルやNatura Viva、Particles等で活躍するChristian Hornbostel、アルゼンチンからMariano Santos、国内からはLyoma、DJ M.A.Xという気鋭のクリエイター、DJ陣が参加し、ダイナミックでボリューミーな作品が完成した。生きとし生けるもの全ての境界を超えた超自然的音世界に新エネルギーを見出す旅は続く! !